LAST-MINUTE PROMOTION. Stay 6 nights and pay only for 5! 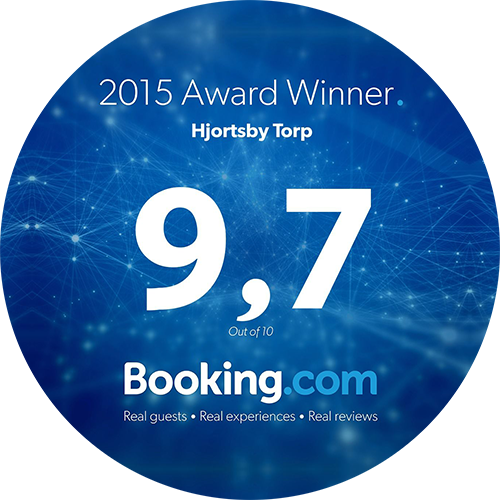 At the moment we offer you a stay at Hjortsby Torp for 6 nights and you only pay 5! This promotion is for our 4- and 6- persons living. This promotion is actual in the period 30/7 – 5/8 2016. At the moment we are working hard to create more likes and followers on Instagram and Facebook. For every 500th follower or like we offer 20% discount on a booking for that person. 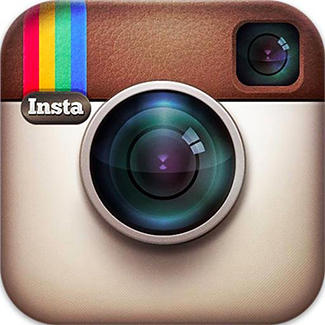 Don’t hesitate and give us a like or follow us on Instagram!